At J’s Pools & Spas, we recommend and use Barbecue Grills by Bull Grills. 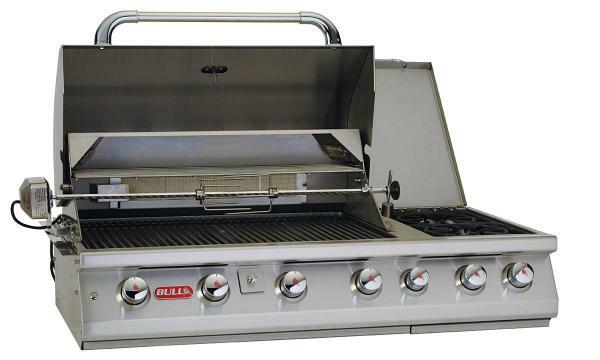 Bull Outdoor Products offers Stainless Steel gas grills that are in a class of their own. Designed for the ultimate outdoor experience. All grills are manufactured and designed with the highest quality materials. 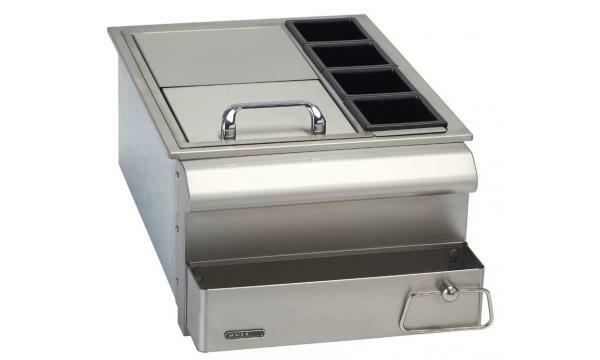 Each grill features dual lined stainless steel hoods, stainless steel knobs, warming racks, thermometers, and much more. TURN YOUR BACKYARD INTO SOMETHING EXTRAORDINARY? Whether it's "simple and budget-friendly" or "an exotic backyard resort," we have the talent and experience to make your backyard remarkable. How Can Pool Tech Help You Today? 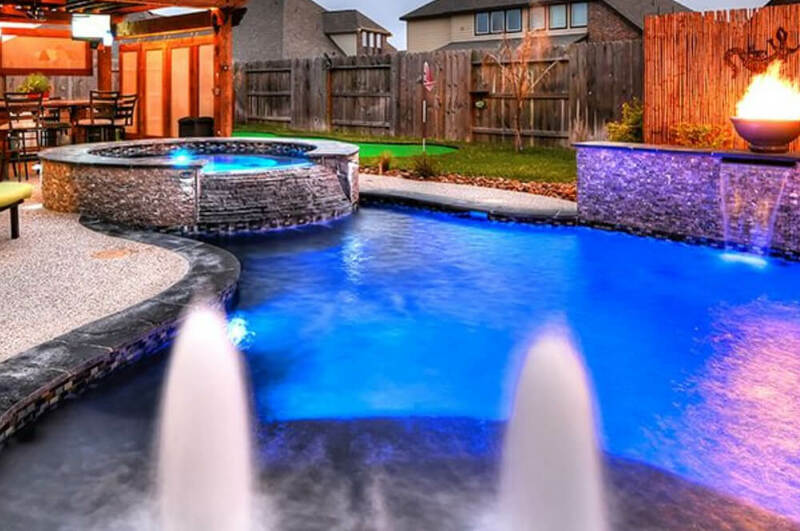 J’s Pools & Spas is known for our commitment to providing the quality services for all of your swimming pool and spa needs or wants in the Houston and surrounding areas. In just a few years J’s Pools & Spas has quickly become one of Houston’s leading providers of swimming pool management services to homeowners across the city. 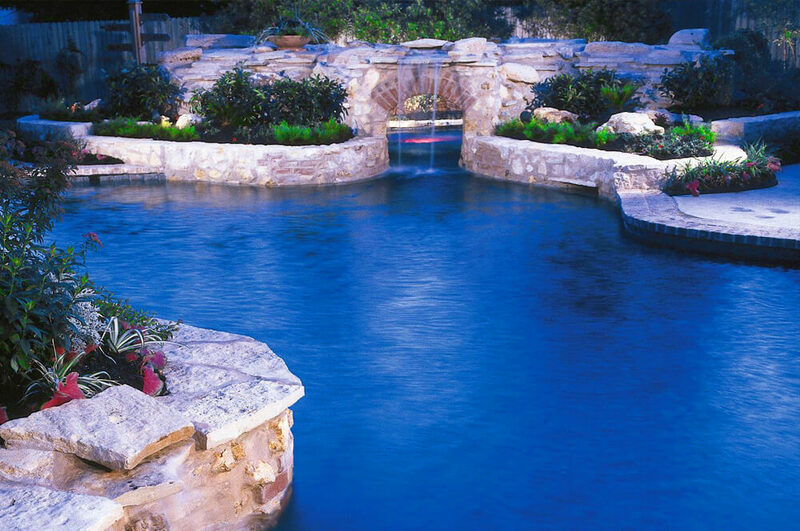 J's Pools & Spas has many options for your backyard oasis. But don’t worry - we can help you make the right choice. 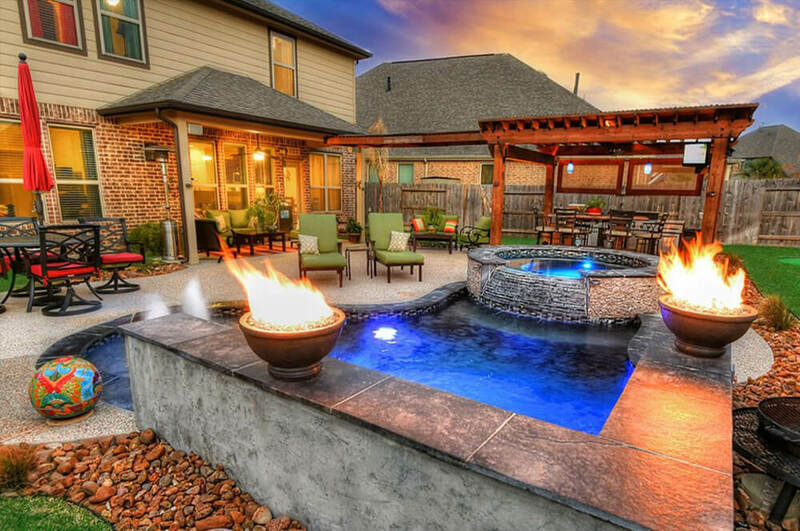 Whether it's "simple and budget-friendly" or "an exotic backyard resort," we have the talent and experience to make your backyard remarkable in Houston. 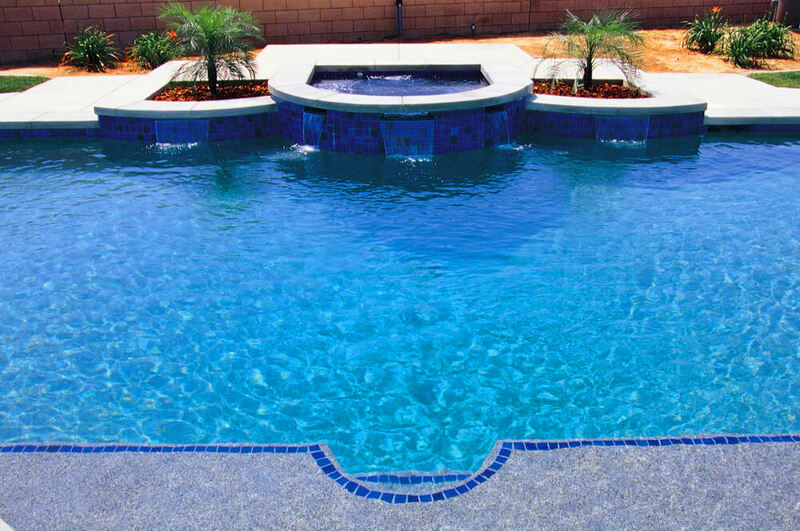 J's Pools & Spas offers many different repair services, should your pool need any extra attention. 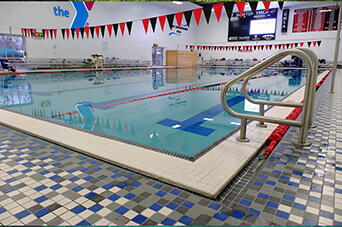 Services like Pool Cleaner Installation, Filter Repair and Replacement, Pump Repair or Replacement, and Heater Repair and Replacement. 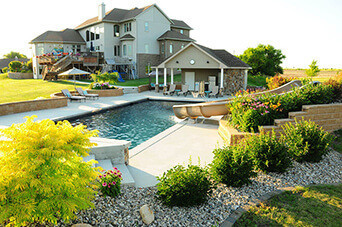 At J's Pools & Spas, we provide weekly on-site pool maintenance. Each week we will come out and perform steps to ensure your swimming pools long life and pristine appearance. We also offer one time cleanings, clean 2 green, acid wash, filter cleanings, salt water system maintenance, and heater maintenance. "J’s Pool and Spa took on a really bad algae outbreak in my pool last summer. They cleaned it completely at a fair price and on time. I retained them to maintain the pool as they provide regular dependable service at a great price. My pool troubles are no more thanks to J’s Pools & Spas and their friendly crew. As well as a pleasure to work with."  Steven S.
"The best part about having J’s Pools and Spas as our pool cleaning service provider is their reliable and prompt response to any of our pool questions or concerns. They do an excellent job of keeping our pool in good shape and we are very pleased with the excellent customer service they provide. 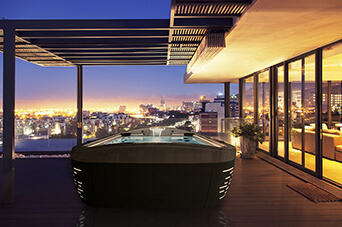 We are happy to have found J’s Pools and Spas and we look forward to our continued business with them." Copyright 2019. J's Pools & Spas.